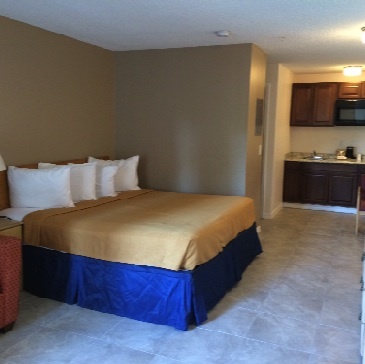 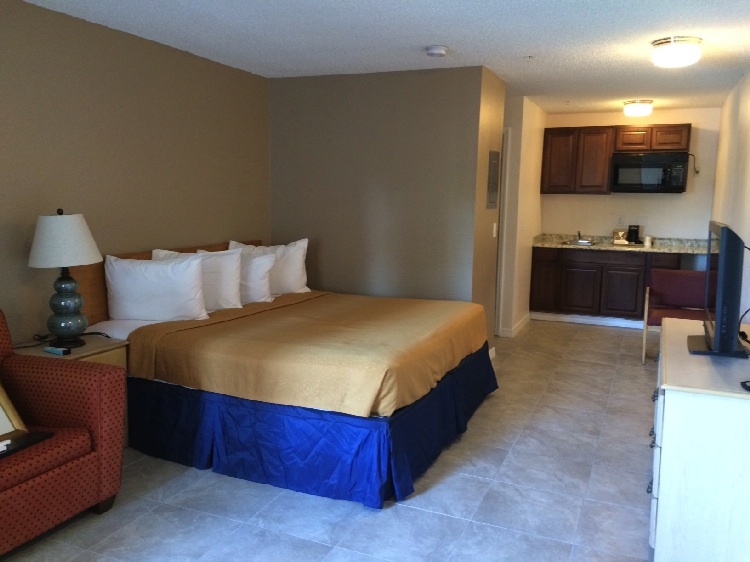 Our newly renovated rooms feature either king or queen beds and lots of space to spread out. 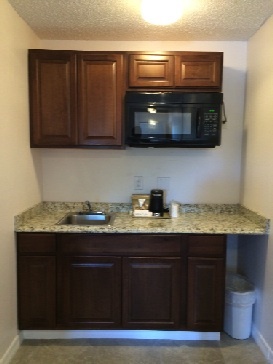 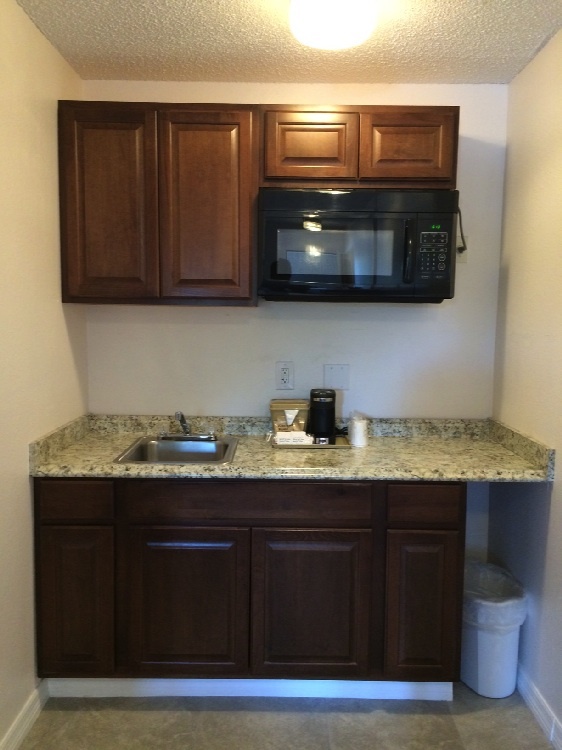 All rooms include a coffee maker, microwave and refrigerator and select suites also have a wet bar area. 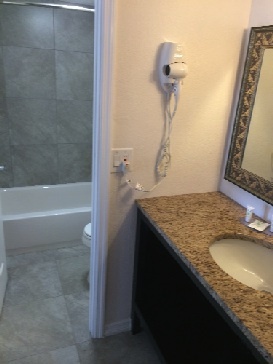 Complimentary Wifi will make staying connected easy.